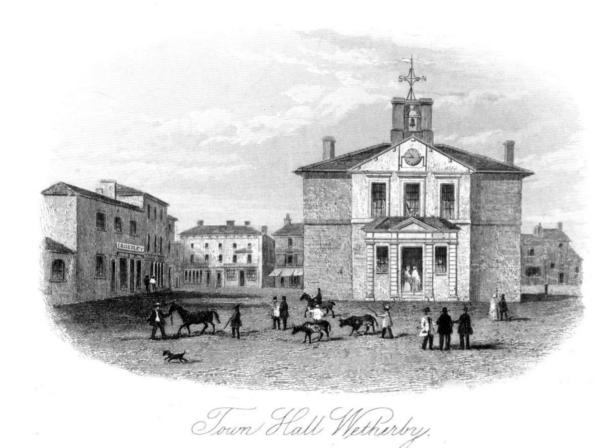 There are many sources of historical information about Wetherby. This section of the site seeks to provide access to some of those sources and items of interest. It will continue to be developed in the future. Link to old images of Wetherby.